All of the planning and organizing finally comes down to one day – the day you’ve so patiently waited for. 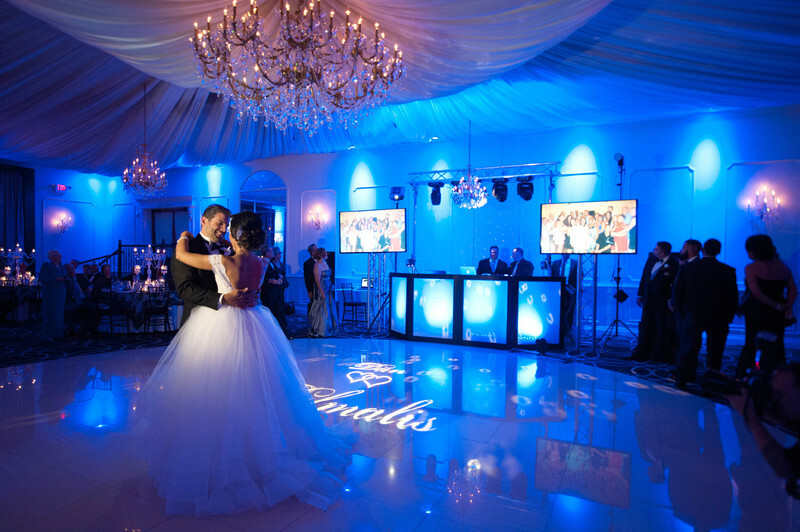 Allow G-Style Productions to help make your day everything you want it to be from your first dance to the fairytale ending that is only the beginning. From the introductory phone call, we’ll discuss your thoughts and ideas that you may have in mind for your once in a lifetime event. That means we’ll customize everything just the way you want it! 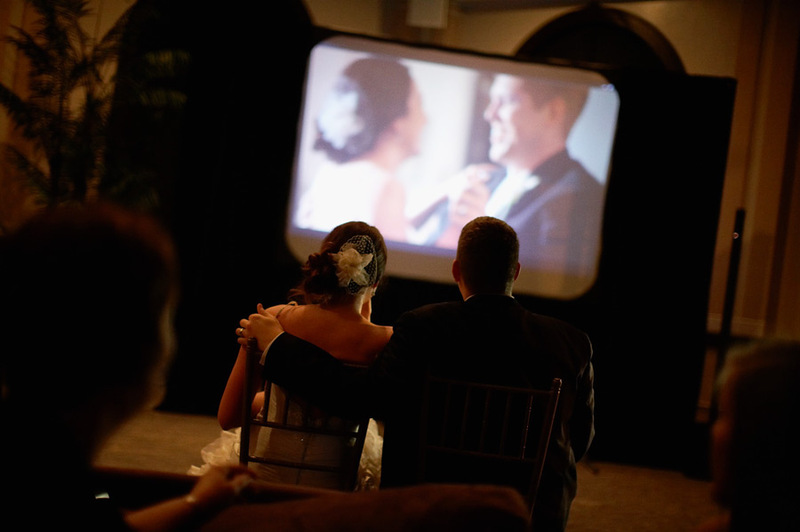 Including your ceremony, cocktail hour, grand introductions, first dances and more. Once all of the details are confirmed, all that is left for you to do is to relax and enjoy. You can now rest assured that you’re in capable, experienced and professional hands. 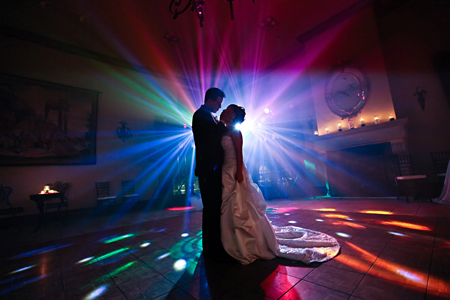 Contact us and we can assist you in deciding the best services for your big day. 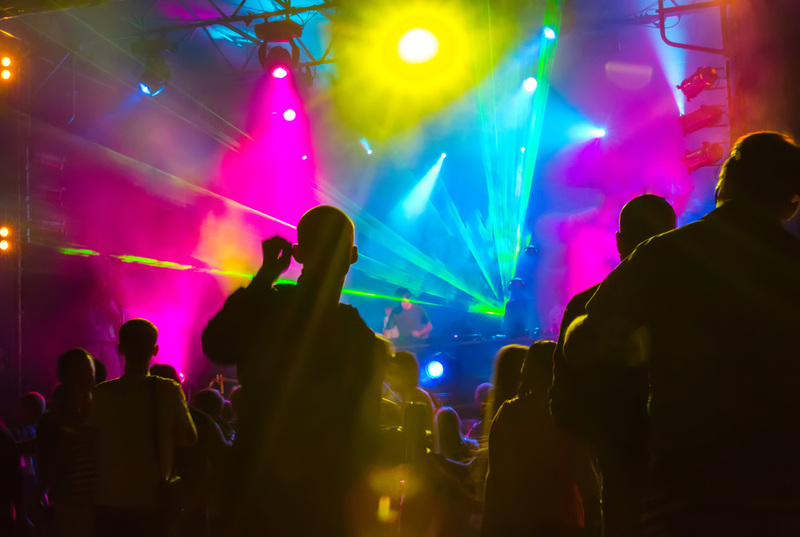 We look forward to meeting you and creating memories that will last forever. 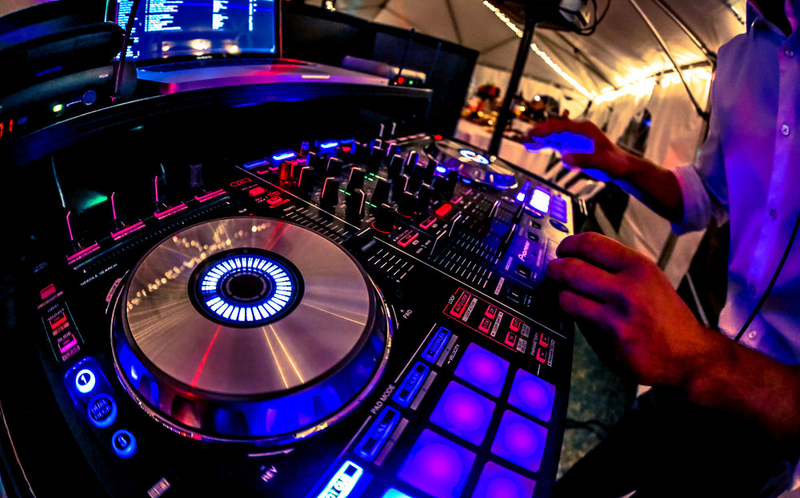 With state-of-the-art equipment, a wide and diverse selection of music and expert professionals, our sound services are sure to add fun and excitement to any event. 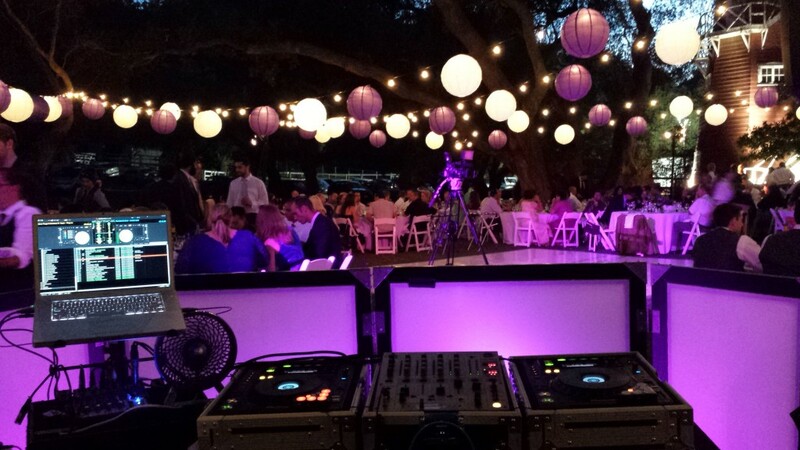 Click through to browse our extensive list of sound services that we can provide for your event. 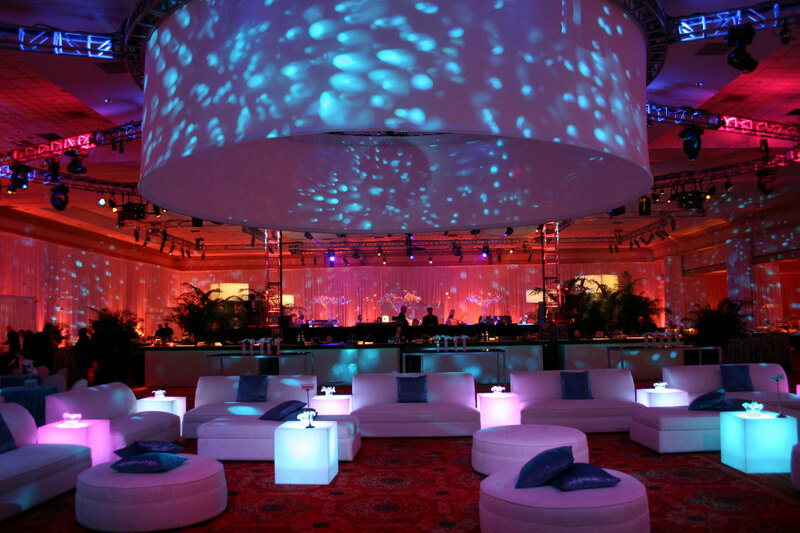 Special effect lighting can provide the perfect addition to enhance the ambience of your event. 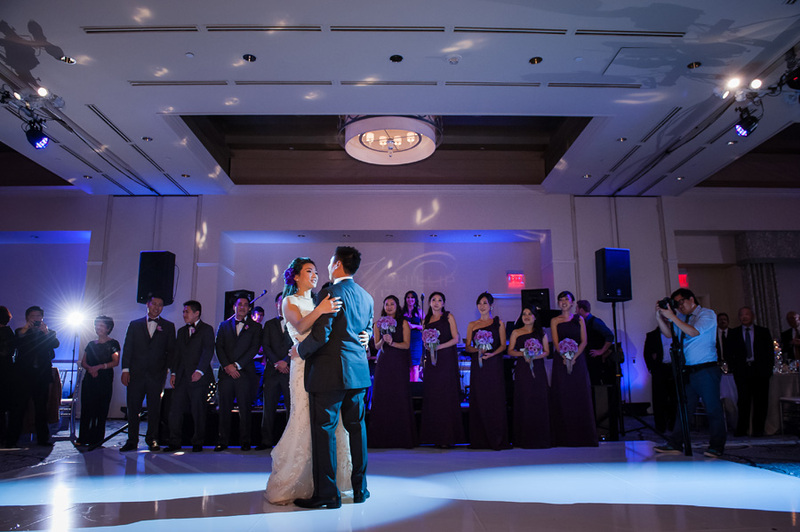 Whether you’re going for romantic elegance or for a fun and electrifying atmosphere, we have the lighting effects to fit your event needs. 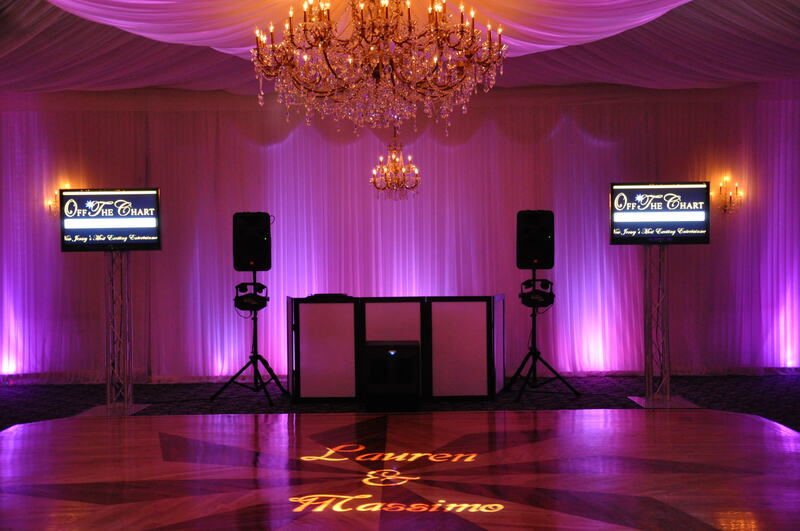 Browse further to see our full list of lighting services. 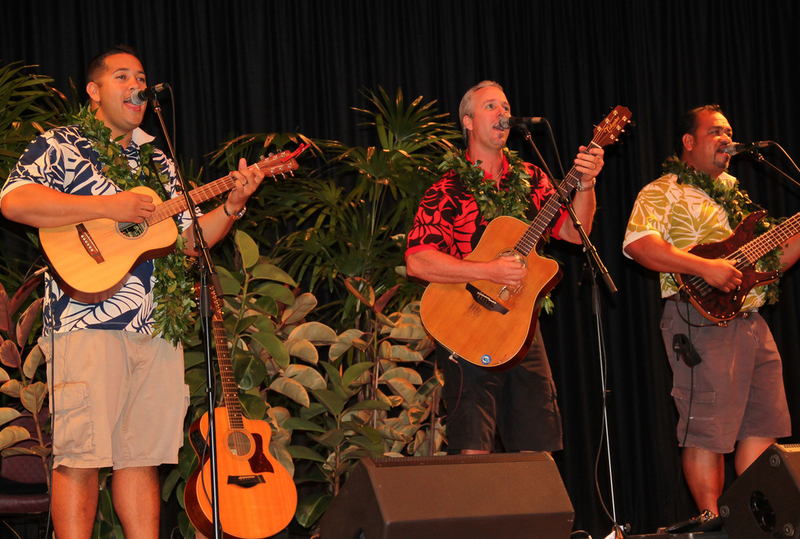 Our entertainers include some of the most popular musicians and DJ’s on the island. 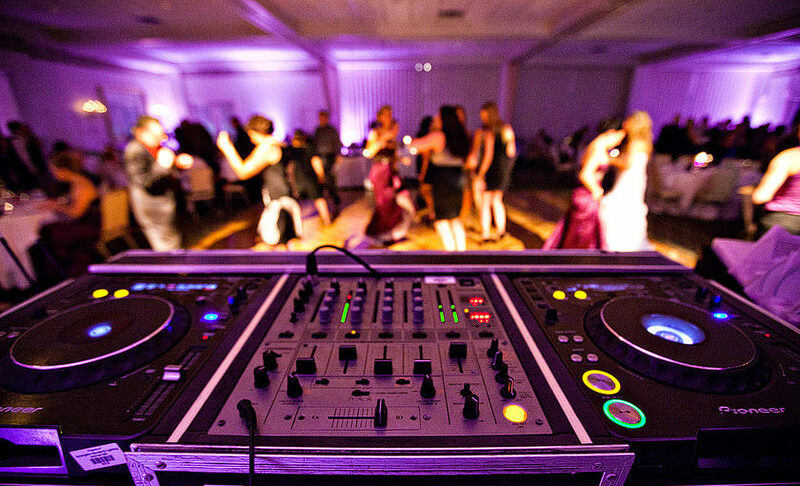 Whether you are looking for a live band to captivate your guests or an Emcee and DJ to keep the party fresh, we have the perfect professionals for the job. 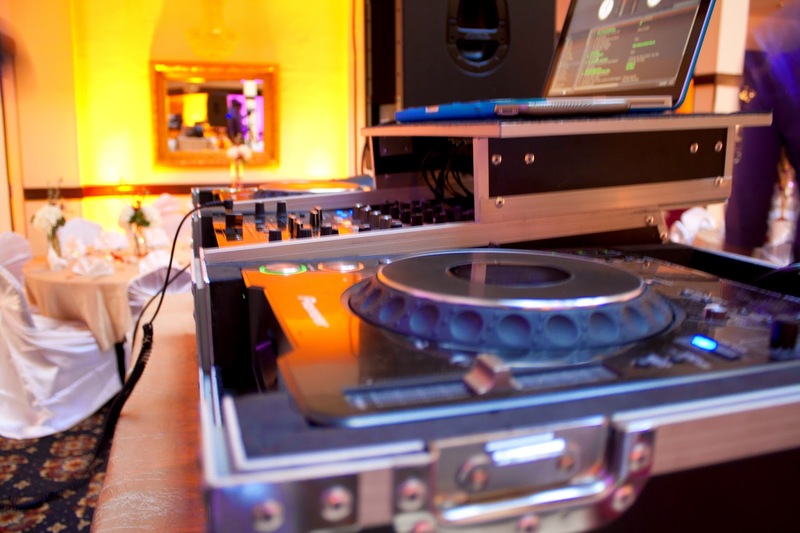 Click through to see a full list of our entertainment services. Look No Further. 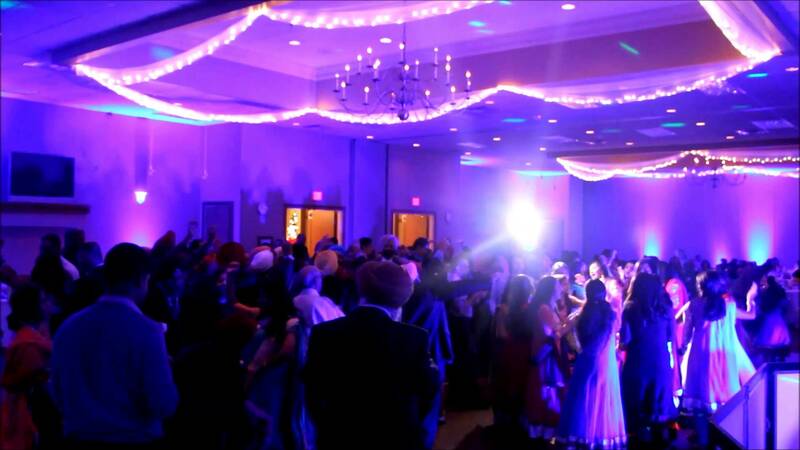 Plan Your Event With Us Today!